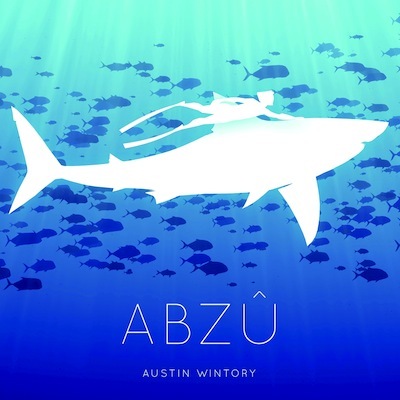 ABZÛ is the soundtrack to the bestselling video game of the same name (currently a Top 10 seller on Steam and Sony’s Playstation online store) composed by Grammy nominated composer, Austin Wintory. The game is a follow up from the creators of the bestselling game, Journey. The music for Journey, also composed by Austin Wintory, was the first ever video game score nominated for a Grammy.